Board Cuyahoga Valley Scenic Railroad in the Hiker/Biker car. Purchase ticket on board and get the $3 Hiker Special. Take the train southbound for one stop and get off at Indian Lake Depot. Hike to Beaver Marsh via Towpath Trail. Be sure be get back to the train depot to catch the northbound train on the schedule. Every National Park is unique in some way, and each has a claim to fame. Cuyahoga Valley National Park is all about green space in a metropolis, and historical preservation of the early days of Ohio. Situated between Cleveland and Akron, surrounded by suburban sprawl and industry, Cuyahoga stretches some 20 miles with its signature Towpath Trail that extends the length of the park. 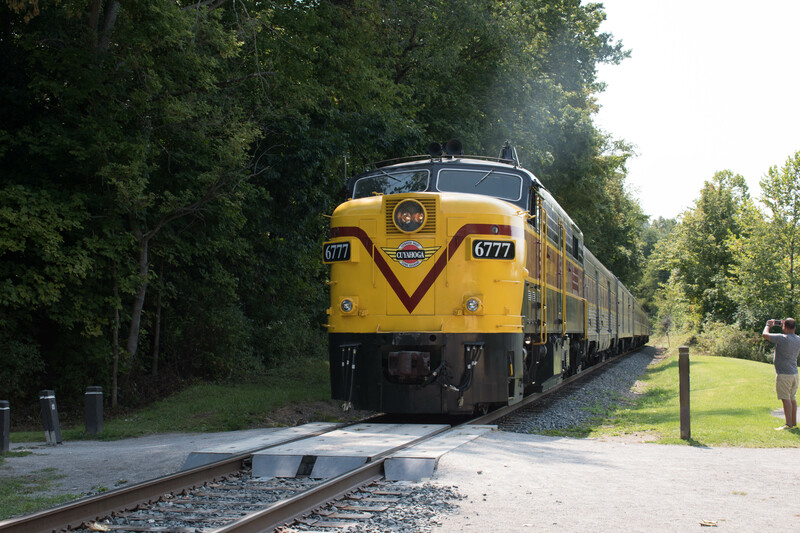 The iconic Cuyahoga Valley Scenic Railroad hails from a bygone era when railroads were the primary form of transportation. The quaint town of Peninsula in the middle of the park, the many well preserved buildings from the 1800s, and the scenic railroad transported me back to the 1800s, when Ohio and Erie Canal transformed the region economically. I walked along the Cuyahoga River on the Towpath trail, passed small towns and family farms. I felt like I was the 1800s. This wonderful green space in such a heavily populated area provided the locals a wonderful escape from the urban landscape. Many people biked and hiked along the Towpath trail. Families boarded the scenic railroad with wide eyed kids for their first train ride. Couples at the farmer’s market ate roasted corn next to a heaping mound of corn that were harvested hours ago. This was the idyllic scene on a Sunday afternoon in early fall. Railroad is an iconic part of American history. It is part of our nostalgia. Cuyahoga Valley Scenic Railroad fulfills that nostalgia perfectly. The engine and the carriages are from the 1950s, excellently preserved. The scenic train ride stretches from the north end of the park all the way to Akron, and takes about 4 hours for a round trip. This train ride is all about nostalgia. Truth be told, the scenery is not much to write home about as it travels along the Cuyahoga river. While the scenery is mundane, the nostalgia factor is huge. It fits perfectly with the theme of this national park. An excellent way to enjoy the train is to do a combination of bike and ride. For example, start at Peninsula and ride to Botzum to catch the train back to Peninsula. This one way ticket is only $3, an excellent value. An audio guide is available on the train that narrates part of the train ride, mostly history of the valley and the railroad. There are special programs such as the Polar Express at Christmas, the Fall Flyer during the height of the foliage season, Canvas and Wine, and many others. The green space extends well beyond Cuyahoga river and the Towpath trail. Brandywine Falls is a 65 foot waterfall easily accessible from a nearby parking lot. There are multiple viewing platforms that provide excellent vantage points. The loop trail is a wonderful walk in the woods around the gorge formed by the river. Unfortunately, the serene quiet of the forest is ruined by the constant traffic noise from the nearby interstate highway, a constant reminder of the metropolis nearby. 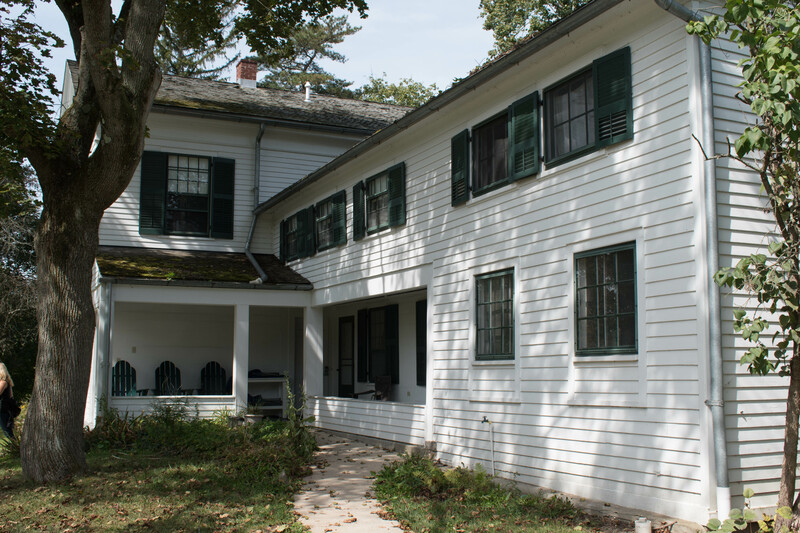 A five mile round trip hike from Brandywine Falls to Boston Store goes through a forest with undulating hills before opening up to a meadow of tall wild flowers and the Stanford homestead. Juxtaposed with birds singing is the faint noise from the highway, another reminder about the preciousness of open space. This hike gives a good sampling of the essence of the park. 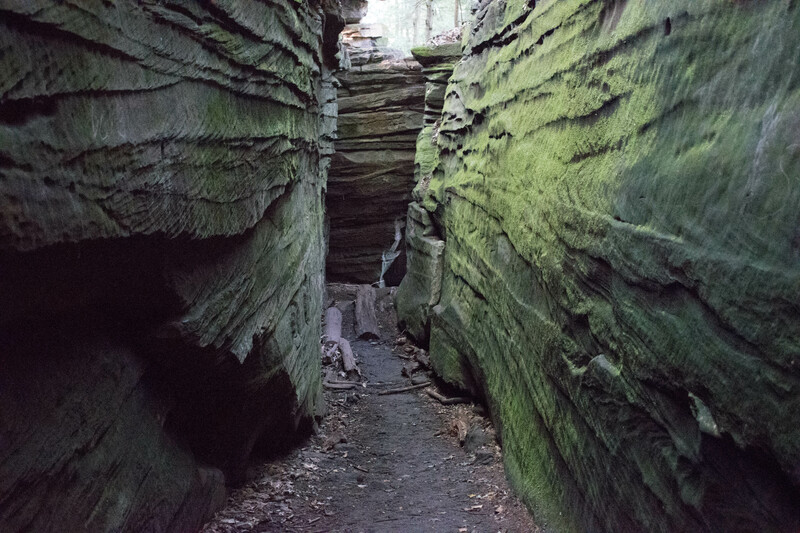 Ledges is an interesting rock formation that, as the name implies, are ledges with a steep dropoff. The height is not especially tall, but the trail takes you into paths that are barely shoulder length wide. Fun to play hide and go seek in these rocks. Nature generally has the best ideas. In the 1970s, the National Park Service acquired land that was an auto repair shop, with stacks of junk cars littering the land. NPS removed the cars and debated what to do with the land, including using it as a parking lot. While they were debated, beavers took matter into its own hands. They dammed the river and created a marshland that is now the most biodiverse area in the park with carps, turtles, river otters, ducks, muskrats and of course, beavers. NPS did the smart thing – let nature reign. This is one example of the transformation of this park from abandoned canal with a superfund toxic site to clean, green space for people to enjoy. The toxic site is now a wetland. A former sports arena is now a meadow. 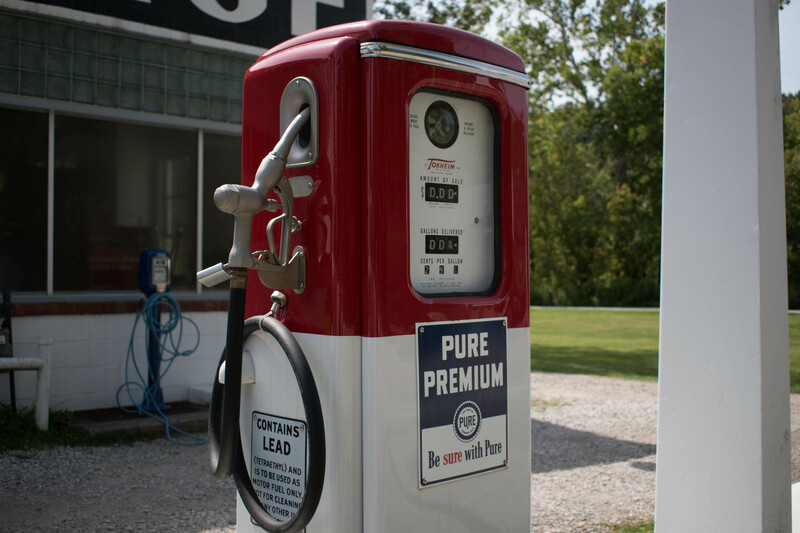 Nostalgia is an important part of who we are, like Cuyahoga National Park preserves our history. But don’t dwell on it. Live in the present and create the future. Cuyahoga Valley is a different kind of National Park. It celebrates the success of preservation and rejuvenation. The park transports you back 150 years when the canal gave way to railroad as the primary form of transportation of goods. The clean up of the canal and the subsequent rejuvenation of the environment is a testament of environmental progress. This park is about providing green space and nostalgia for the people. It’s a park for people to enjoy the outdoors and to gather for activities such as the train ride. 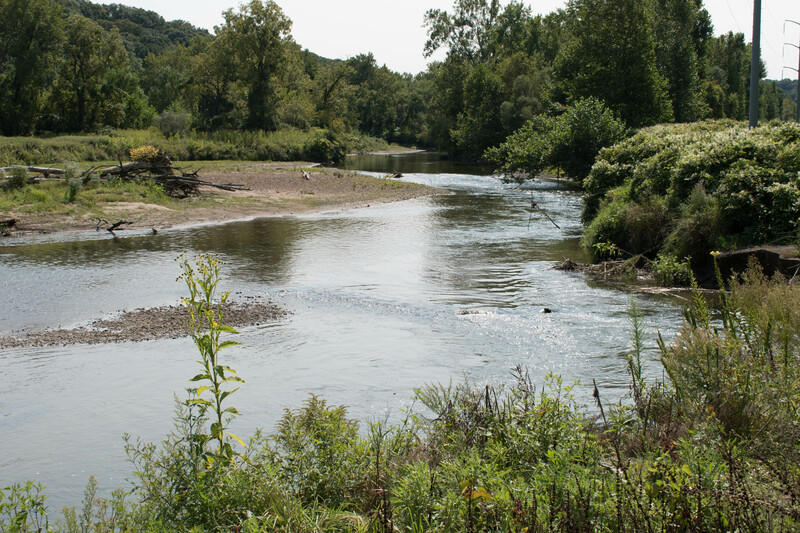 The location, two hours from Columbus and Pittsburgh, one hour from Youngstown, 30 minutes from Cleveland and practically next door to Akron, serves many who want to hike, bike, and enjoy the outdoors. 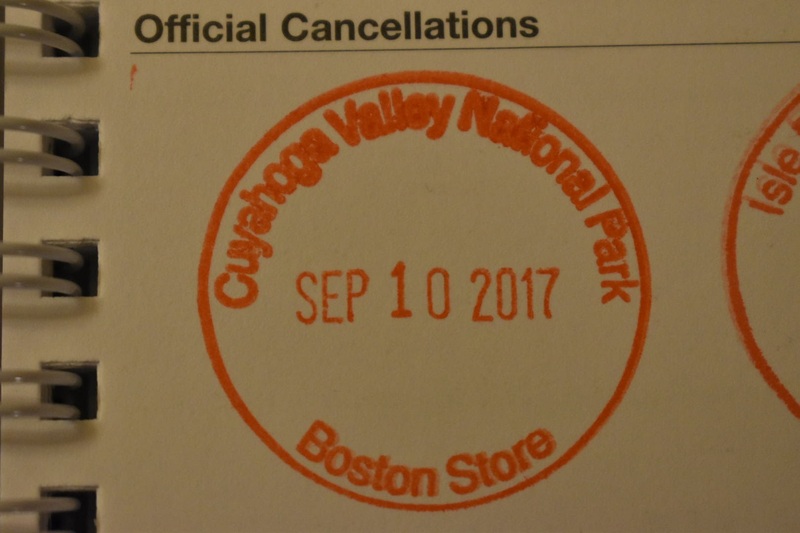 Should Cuyahoga Valley be a national park? Some think the locals, through powerful and motivated politicians, convinced congress to pick up the cost of cleanup, preservation, and management of a regional park. The popularity of the park, 12th most visited even though it’s 52nd in size, validates the need for the preservation of such green space amid the suburban sprawl. 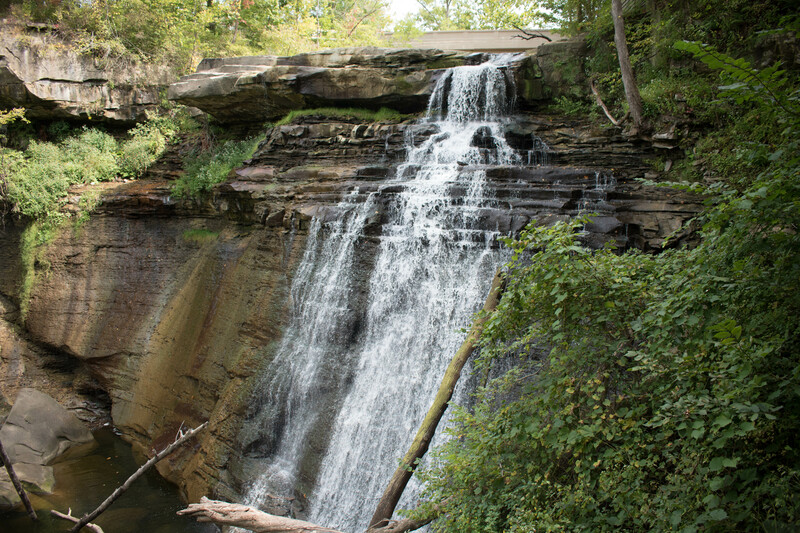 Have you visited Cuyahoga Valley National Park? Leave a comment below on your experience. Click on the Follow link and get an email when new postings are available. I will not share your email so no worries. This park is right next to the suburbs of major cities. With easy access to food and shelter. If you want to ride the train, check the schedule and plan your day accordingly. This is a small park. The distances are short between attractions. Renting a bike is an excellent way to explore the park, especially the Towpath trail. Take advantage of the train for the return trip. Visit a farmer’s market, such as Szalay’s on Riverview Road.